Dreaming of more rain for the benefit of your paddocks? Paddocks all over the country are definitely suffering from the recent dry, hot weather resulting in sparse, burnt out brown fields which are normally fields of luscious, bright green grass at this time of year. Here are five top tips on what to consider during the dry spell. 1. 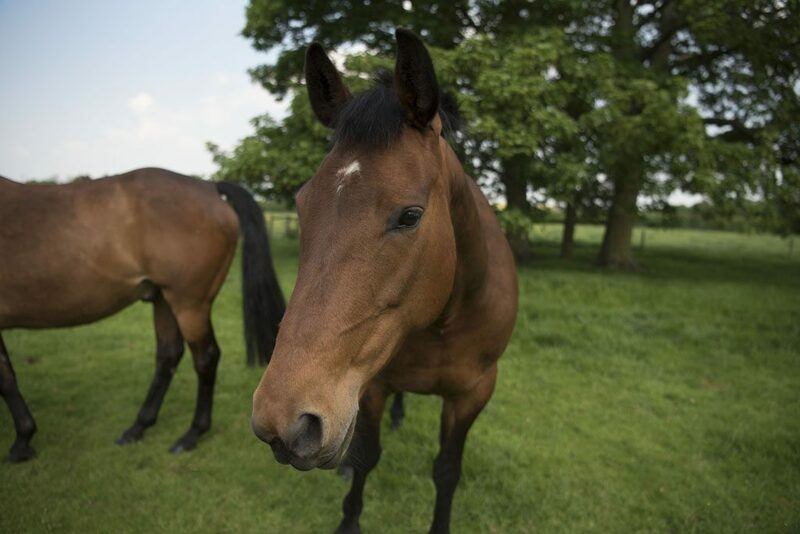 Pastures need ‘rest periods’, this gives paddocks the much needed time to allow the vegetation to grow and rejuvenate, therefore maximises your horses grazing. Consider sectioning off smaller paddocks within the field to alternate grazing. 2. It is important to stay on top of poo picking. 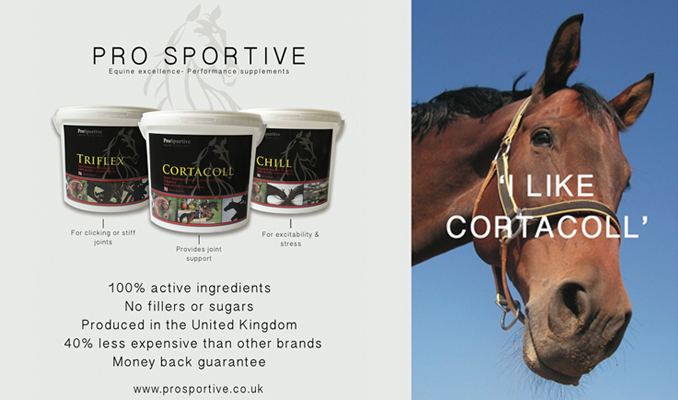 Regularly pick up droppings as horses won’t graze soiled areas. Picking up droppings also helps reduce the pastures worm burden which can be further increased by heat. 3. If grazing is in short supply, horses will be encouraged to eat anything, including poisonous weeds. Search your paddocks for any poisonous plants such as ragwort and then pull it out from the roots. When removing ragwort, gloves should be worn. The plants should then be destroyed or disposed of in a fire. 4. Plan in advance. When the weather cools down and the moisture levels rise you may want to think about re-seeding the over poached areas that have occurred due to the powerful sun with Suregrow Paddock Grass Seed Mix. 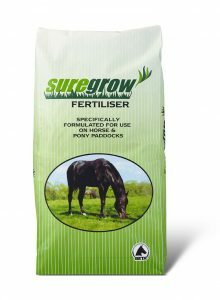 You may want to give your grass a boost with Suregrow Fertiliser, ideal for sustained grass growth it helps to stimulate root development and strength, remember you will need a heavy down pour after spreading so be sure to check the weather forecast over the coming days. Containing over 70 minerals and trace elements, Suregrow CSM acts as a soil conditioner and improves the eating quality of grass which will give your paddocks a much needed refresh after the harsh weather. 5. Take this time to thoroughly check your paddocks. Trim back any overgrown hedging that is at risk of resting on your electric fencing and shorting it out or any branches that your horse or pony can reach. If you decide to clip back tree’s make sure you are not removing any shaded areas from your horse. Check that all fencing and posts are safe and secure paying attention to any loose electric fencing that may be in contact with any metal fixtures or fencing as a spark could easily set the dry grass alight.